The Paxton Wing Chair is a true statement piece. With its extra tall back and graceful sweeping wings and rounded scrolling arms add to the drama of this impressive wing chair. 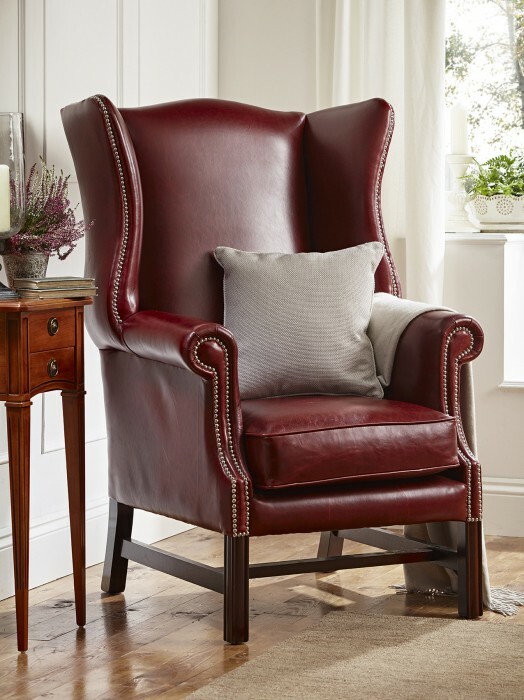 Be the first to review “Paxton Wing Chair” Click here to cancel reply.